Golden eagles soar above snowy peaks, native horses race across the plains and desert dunes roll towards the horizon. Landlocked between Russia and China, this is the land of Genghis Khan and a place of sheer wilderness and raw adventure. In Ulaanbaatar (the world’s coldest capital), horses trot between the cars, and modern offices rise over traditional ‘gers’ (yurts), while beyond these streets are vast forests, endless grasslands and midnight-blue lakes. 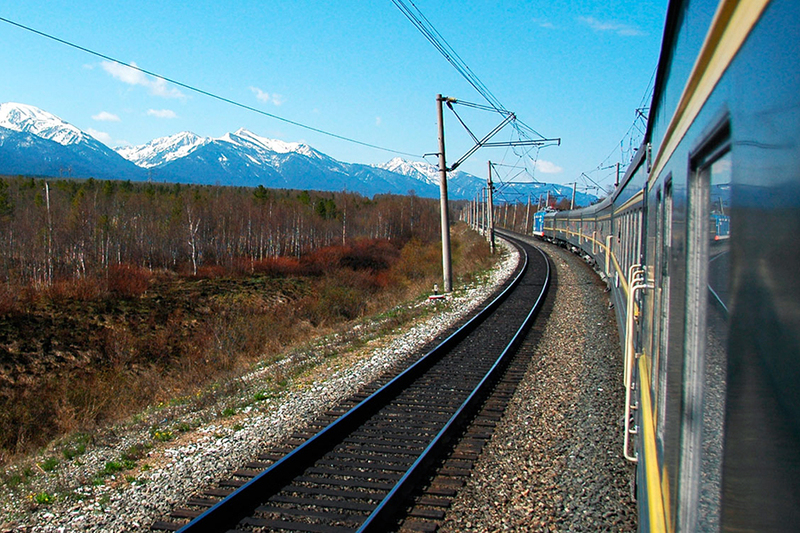 For the ultimate overland adventure, travel here on the Trans-Mongolian railway, boarding in St Petersburg and following the Trans-Siberian line through Russia, before branching south to the Mongolian Steppes and Gobi Desert. Step off to meet nomadic herders, hike to hot spas, and tuck into mutton, noodles or Mongolian dumplings.